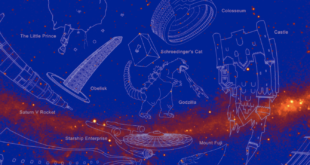 “For the first time ever, the number of known gamma-ray sources was comparable to the number of visible stars, so we thought a new set of constellations was a great way to illustrate the point,” said Elizabeth Ferrara, leader of the constellation project of NASA’s Goddard Space Flight Centre in Maryland. 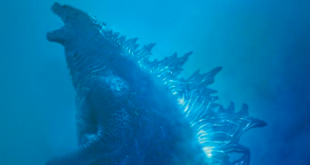 Two new Godzilla films are slated for release in as many years with Godzilla: King of the Monsters scheduled for 2019 and Godzilla vs Kong (a tentative title) pencilled in for 2020. The upcoming 2019 blockbuster from Warner Bros and Legendary features Stranger Things’ Millie Bobbie Brown.